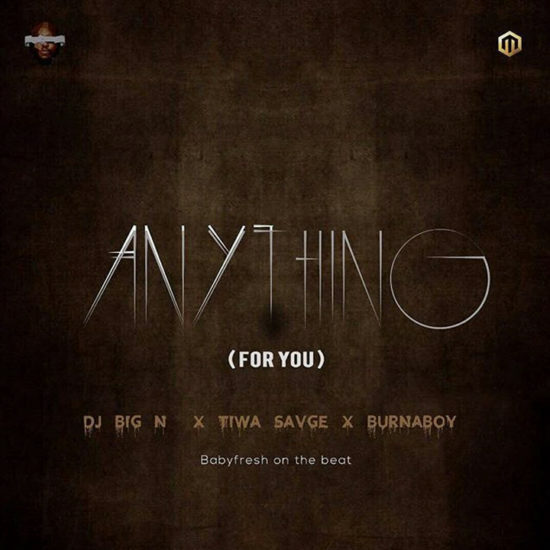 Mavin Records in house DJ, DJ Big N has let go his new single Anything (For You), a song that featured label mate Tiwa Savage and Burna Boy. The song is also produced by Mavin’s in house producer Baby Fresh. Download DJ Big N’s new single below. GIST: Official Launch Of Samjean Nation!